Stock up on Birthday cards! 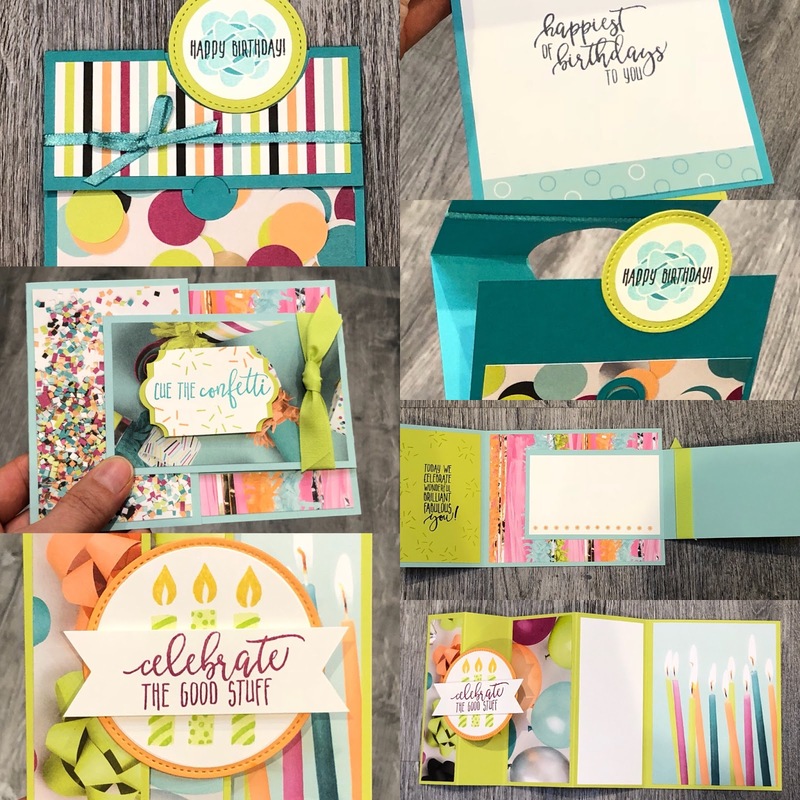 We will create some fun fold birthday cards using the Picture Perfect Suite of Products! IN PERSON Class or TO GO Class will be offered! Order $50 and receive a free Sale-A-Bration item! Order by Tuesday, March 13th, Kit will be shipped on Friday, March 23rd.